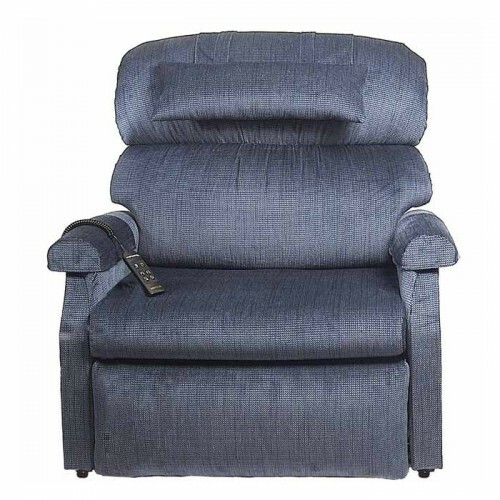 Wide selection of Heavy Duty / Bariatric Lift Chairs available for purchase at Daily Care Medical Supplies. Top quality Heavy Duty / Bariatric Lift Chairs from Golden Technologies. Our best selling Heavy Duty / Bariatric Lift Chairs are in stock. 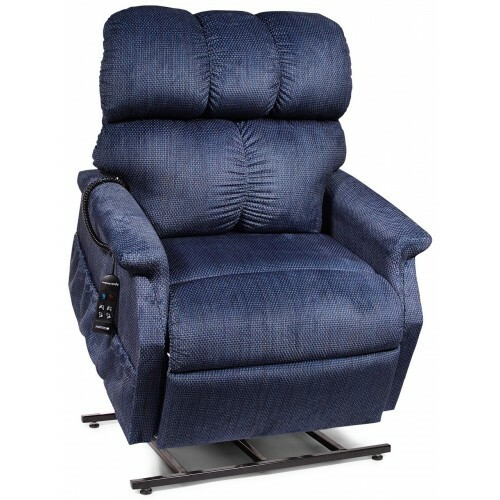 Call us today for help in finding the perfect Heavy Duty / Bariatric Lift Chair for your needs. Perfect for those who need more space between armrests & infinite positioning.